Each spring, the Eureka Symphony offers Humboldt County school children grades 4-6 the chance to attend a live concert by the Eureka Symphony during their school day. These free performances are provided as part of the Eureka Symphony’s commitment to providing both high-quality music and music education which increases an appreciation of music within our community. This Schools to Symphony concert performance in a beautiful concert hall setting will be the first time many of these local students will hear this type of music live or see the variety of musical instruments it takes to perform a symphony. The experience is designed to be an enriching one, giving young people an insight into the creation of music and inspiring students to learn to play an instrument. That inspiration is important, since research has shown that playing an instrument contributes to improved reading and math skills. Prior to the actual live performance, teachers receive a curriculum specially designed to help them prepare their students to get the most out of this special concert experience. The Eureka Symphony also works hand in hand with the Humboldt County Office of Education, which manages the logistics of getting nearly 1,500 students to the Arkley Center for the Performing Arts. The Schools to Symphony program is made possible through generous donations from Humboldt Sponsors, the Humboldt Area Foundation plus the enthusiasm and commitment of our musicians and Board members. However, the expenses to provide this concert free to students rises each year. If you, too, believe in this program and how it enriches and inspires our schoolchildren, any donation on your part would be welcome. If you would like more information, contact us at eurekasymphony@gmail.com or call 707-798-6139. Schools to Symphony Program Overview from Humboldt Co. Office of Education on Vimeo. The Schools to Symphony performances will be held on Thursday, April 11, 2019. These performances are not open to the public but are reserved exclusively for schools. That was my first time going to a symphony and now I want to go back! Thank you! My friend and I were saying that the music was so real it sounded almost fake. Musicians to Schools is a unique program of the Eureka Symphony, orchestra members visit classes in local schools to introduce classical instruments, increase music awareness, and generate enthusiasm for playing instruments. Small groups of orchestra members play short pieces of music, explain the instruments and music, and provide a question and answer period. The Eureka Symphony offers an informative and entertaining Musical Notes Lecture at 7 p.m. prior to each concert. 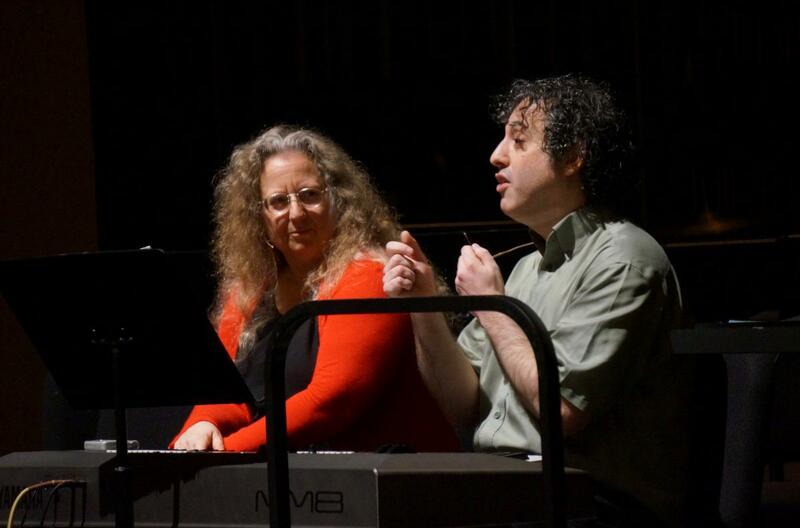 Hosted by concertmaster Terrie Baune and pianist John Chernoff, and frequently including the Symphony's guest artists, Musical Notes offers concertgoers a unique addition to their concert-going experience. Learn about the composers, pieces to be played that evening and fascinating facts about the era and its music. Terrie Baune, Carol Jacobson and John Chernoff will be presenting an Osher Lifelong Learning Institute (OLLI) class this spring called "Savor the Symphony." 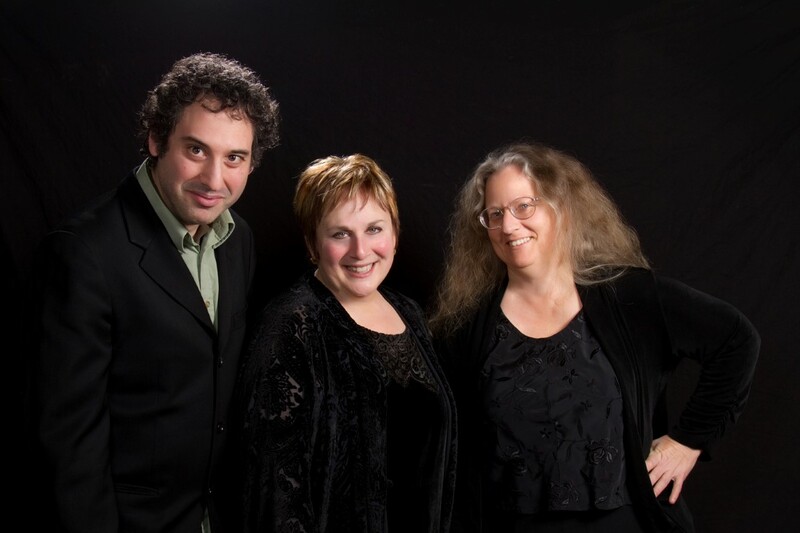 The class will meet approximately one week prior to each concert for an extended pre-concert talk, with music played by the trio and discussion of the upcoming concert. There will be plenty of time for Q & A and perhaps even refreshments! For more details and to register for the class, please see the OLLI catalog listing on page 30 or visit the online listing by clicking here.